Workers’ compenmsation law is intended to cover everyone who works for wages, whether the employer is a public entity or a private business. Any injury that occurs while you are performing a task for your employer, no matter where that task may be, qualifies as a workers’ compensation claim. Many illnesses, also called occupational diseases, may be covered if we can prove that they are caused by your working conditions. • Report an accident or injury to your supervisor immediately. • Ask that a Notice of Injury be filed with the State Workers’ Compensation Agency. If your employer does not cooperate, call an attorney. • If you need medical attention, see a doctor as soon as possible. Tell the doctor how the accident happened and where it hurts. • Follow your doctor’s orders. • Don’t sign anything without legal advice. • If your claim is denied, or if you are confused, call an attorney. • If your injuries keep you from returning to work, call an attorney. Personal injury involves any situation where you are injured due to the fault of another. 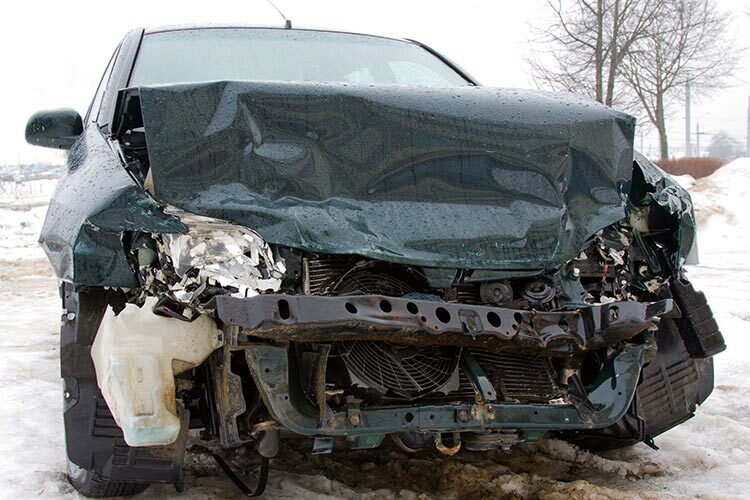 The most common personal Injuries are the result of an auto accident. • If your car is not in a safe location, exit it immediately. • Call the police, even if the accident seems minor. • Don’t let the other driver talk you into just exchanging information. • Check the occupants of all cars for injuries. • Do not admit fault. • If you think you might be injured, ask for the paramedics and go to the emergency room. • If you are asked if you are injured, be honest and don’t minimize your injuries. • If you feel you are injured or do not feel normal, do not delay treatment, hoping it will feel better later. • Call your insurance company and find out what benefits your policy has, including any medical pay benefits that may cover your expenses. • Get the other driver’s name, address, and phone number. Do the same if there are any witnesses. Get the other car’s make/model/year/license number. • Note the date, time, location and road conditions when the accident occurred. Social Security Disability and Supplement Security Income are programs run by the Federal Social Security Administration. Their purpose is to provide an income benefit to individuals who meet the Social Security Administration’s definition of “disabled.” Our office handles the appeals from denials for benefits by the Social Security Administration.